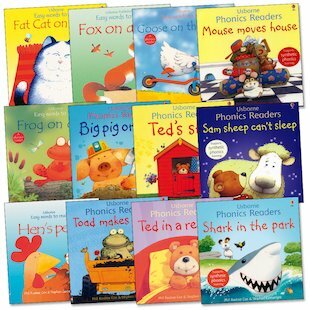 Twelve colourful first phonics readers full of fun things to rhyme and repeat. 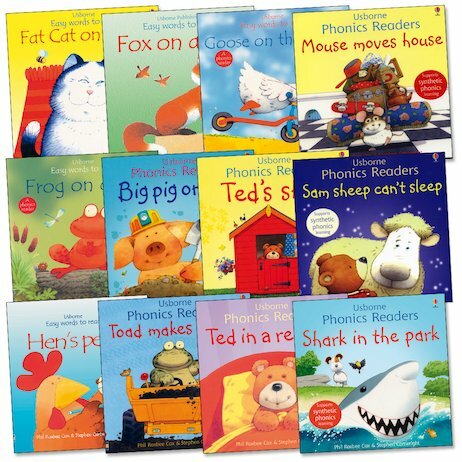 Developed by experts, these lovely starter books let young readers practise the sounds that make up written language. By rhyming and repeating simple sounds and putting them together in easy words, children learn how each sound represents a building-block of language. 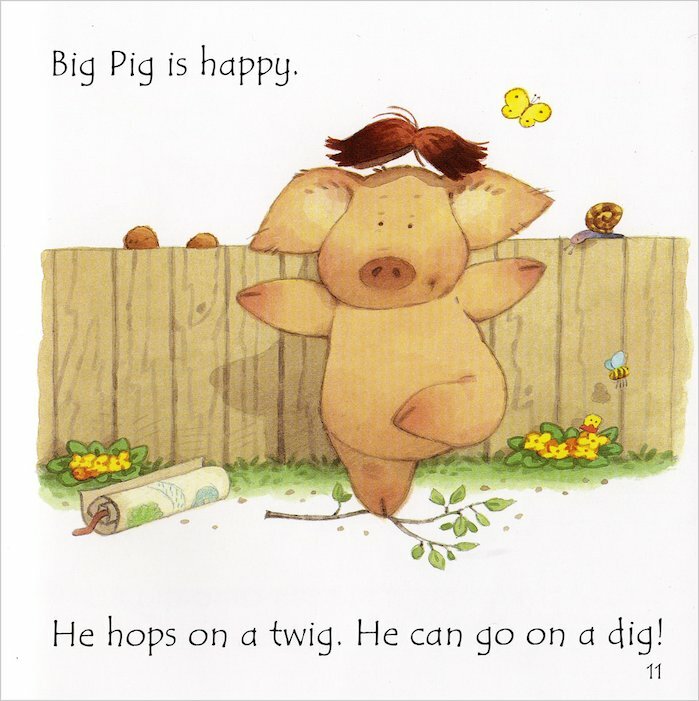 Each book is stuffed with cute, comical pictures full of cuddly animal friends, and supports the Government’s focus on synthetic phonics learning. What’s more, there are fold-out lifting flaps to have fun with too!